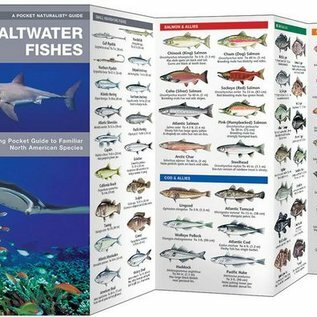 Saltwater Fishes is a pocket reference guide to over 140 species of fish found in North American saltwater. 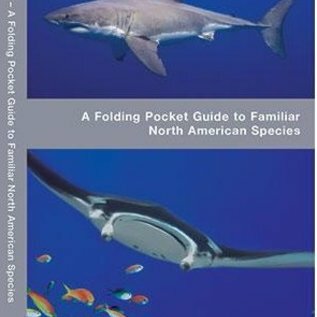 This richly illustrated and detailed guide is printed on durable material and folds for easy handling. 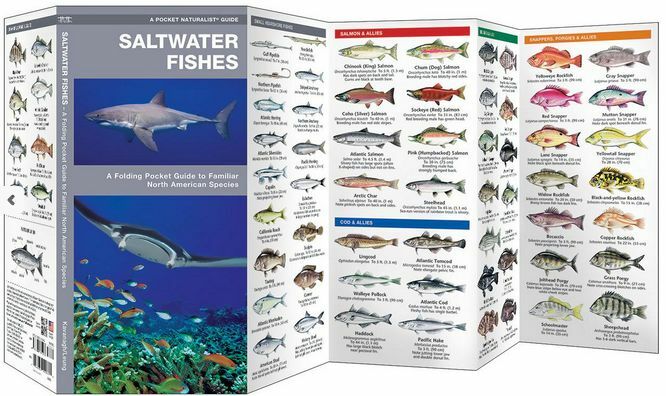 It is an indispensable guide for the angler or nature enthusiast.